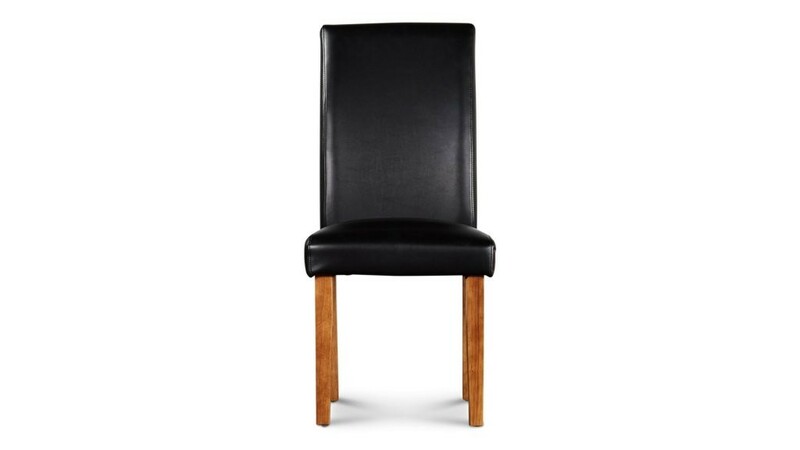 A classic dining chair in a restaurant style, the Bistro chair is sure add a level of class to your dining room. The vinyl chair covering is high quality and easy to clean. Padded fill layers make this dining chair very comfortable.